Key Lime Pie by Burning Bush Nurseries Seeds is a medicinal marijuana strain that is known within the cannabis industry for its strong indica properties and unique taste. 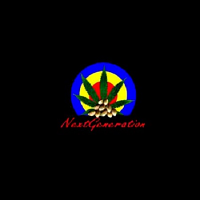 Producing medium sized buds with heavy amounts of resin, these seeds will allow you to enjoy strong and powerful affects that are long lasting and relaxing. 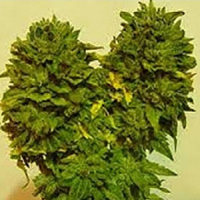 Ideal for growing weed indoors and outdoors, these medicinal marijuana seeds flower within 9 to 10 weeks and harvest in mid October. 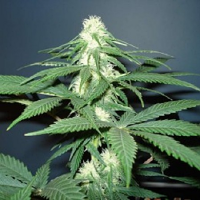 At Sensible Seeds, we supply over 3000 different cannabis strains including Key Lime Pie by Burning Bush Nurseries Seeds. Our friendly and helpful team is always on hand to answer any of your questions about our weed seed banks – get in touch!